A streamlined and efficient approach for couples who can work together amicably to reach a settlement outside of court. Flat fee divorce is tailored for spouses who have decided to part ways amicably and who have agreed upon the overall terms of their separation. This divorce option ensures your divorce costs are fixed and eliminates the risk and stress of incurring unexpected fees. In addition to the cost saving benefits, couples who choose a flat fee divorce option also benefit from the time saved out of court. In most cases neither spouse will ever have to set foot in a courtroom and can have their divorce completely finalized efficiently and quickly. The Aikin Family Law Group approach. You and your spouse will retain control of the costs, the process, and the outcome. Our highly experienced attorneys will guide you through the entire divorce process from crafting a final settlement agreement and all court required pleadings to finalize your divorce case and obtaining a Final Judgment. In the event a court hearing is required, we will accompany you and guide you through your final hearing. Individuals choosing The Aikin Family Law Group for a flat fee divorce benefit from our education, competence, experience and preparation while simultaneously keeping costs fixed. 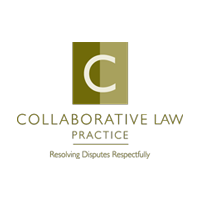 Who is a flat fee divorce for? A flat fee divorce is ideal for couples who have reached an agreement concerning how to divide their assets and debts. If minor children are involved, a flat fee divorce option is ideal for couples who have reached an agreement on the time-sharing schedule and parental responsibility/decision making. If you and your spouse are unable to agree on these items, a flat fee divorce is not the right option. Who does The Aikin Family Law Group represent? We are only able to represent one spouse. Your spouse may select an attorney of their choosing or represent themselves. The decision to hire legal counsel is a decision that only your spouse may make. With a flat fee divorce option, your spouse may be able to complete the divorce process without hiring an attorney. What are the benefits of a flat fee divorce? Flat fee divorce has many benefits, including, but not limited to, the cost and time saving benefits. 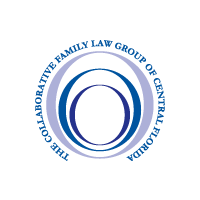 Couples who select a flat fee divorce option eliminate the risk of unexpected costs and delays. We efficiently draft all settlement agreements, pleadings, and any other documents required by the court. Once everything is signed and filed, your Final Judgment can be received as soon as that same week depending on where the case is filed and the judge you are assigned. Why should a client select The Aikin Family Law Group for a flat fee divorce? When you engage The Aikin Family Law Group you benefit from a common vision for divorcing families, real life experience and extensive legal expertise, all brought to bear with the intention of helping you best achieve your goals. How does the flat fee process work? The first step in beginning the flat fee divorce process is to have an initial consultation with an attorney to see if a flat fee divorce option is right for you and to ensure all your questions about the process are answered. If you determine a flat fee divorce is the correct choice for you, then the next step is to complete a questionnaire regarding the terms of your settlement. While we are only able to represent one spouse, we encourage you to meet with your spouse and complete the questionnaire together. We will then take the information from the completed questionnaire and draft your Marital Settlement Agreement and Parenting Plan (if minor children are involved). We will also draft the Petition for Dissolution of Marriage along with the myriad of other pleadings mandated by the court for filing along with your divorce. Once all the documents are finalized, we will send a completed packet to your spouse for their review and signature. Your spouse may then take the documents to an attorney for review, but it is not required. In the event your spouse has no revisions to the documents, he or she may execute the documents and return them to our office. The final step after filing your case is to obtain a Final Judgment. We will walk you through this process as well. Depending on which county you live in, you will likely not have to appear before a judge or enter a courthouse. In the event a hearing is required, we will represent you at the hearing. How much does a flat fee divorce cost? We offer various prices for a flat fee divorce depending on your specific family circumstances. What happens if my spouse will not agree? Flat fee divorce is ideal for spouses who have already agreed upon the terms of their divorce and would like an experienced attorney to draft their settlement agreement and divorce pleadings. If you and your spouse have not agreed on the terms of your divorce, then flat fee divorce is not the right option for you. Please contact us to set up a consultation and find out which divorce option is best suited for you. Are their additional costs involved? There are no additional costs involved for your divorce. The price you pay includes all attorney’s fees and court costs. However, the preparation of any additional transfer documents outside of the flat fee divorce would be considered a separate matter. 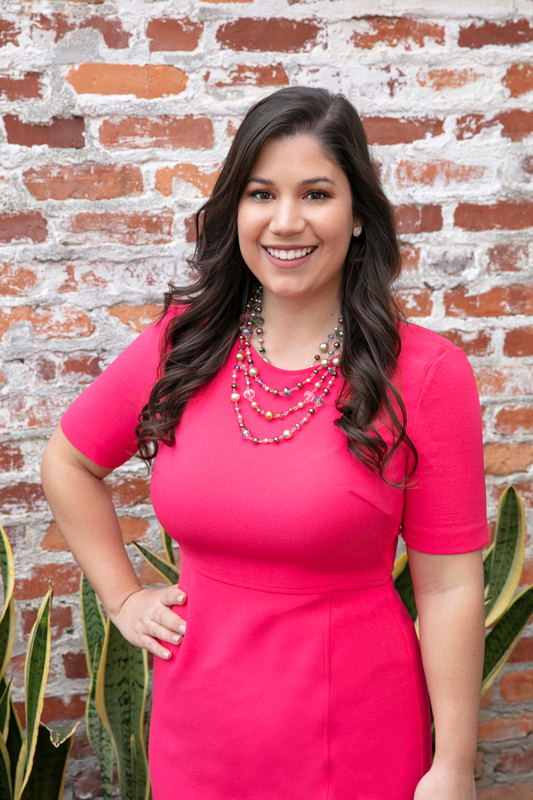 To schedule a consultation to learn more about Flat Fee Divorce and discuss with Stephanie Alvarez if it is the right choice for you, please call us at 407-644-4040 or contact us. Why The Aikin Family Law Group? Our lawyers are leaders in conflict resolution, known for helping families restructure and regain strength while protecting children and their financial futures. We have created an office culture that offers comfort and stability to clients who are facing some of the most difficult decisions of their lives. How Can I Assure My Spouse Doesn’t Get a Scorched Earth Lawyer for Our Divorce? Is a flat fee divorce the right option for you?